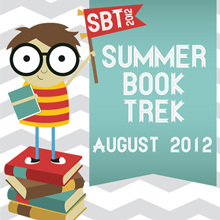 Starting Week 4 of SBT12! Here we go into week 4 of the Summer Book Trek. I am having so much fun seeing all the books we’re reading! Woot-woot! YES! You can still SIGN UP and be eligible for PRIZES! YES! You can still ADD YOUR BOOK as a sponsoring prize! YES! All prizes will be given away! If there are leftovers at the end of the month, I’ll do random drawings until they’re done. That (#) by the winners’ names indicates the random number that was chosen as the winner using random.org. *Yes, Elizabeth J. won twice last week! Lucky woman! Out of Nowhere – ?? Within These Hills – ?? *Remember, to be eligible for a Whitney award, a novel must be published in the current year. Some titles on your list have no place to add a rating and some books I read (sometimes because they’re not actually released yet) aren’t on your list so I can’t rate or comment on them. 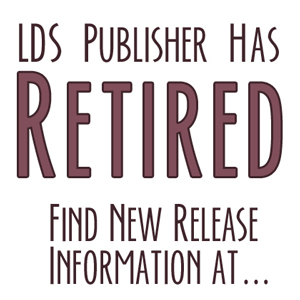 Also because Amazon puts a lot of books in categories they don’t belong in, I can’t be sure that a book in their LDS novels list is actually by an LDS author if I’ve never heard of that person before. I don’t really expect you to fix these things; I just thought I’d mention the difficulty of your contestants being certain they”re getting all possible points. This is a fun contest and I hope you do it again sometime.